What do you get when you mix family, music and the Australian sunshine? A fun and vibrant band by the name of Sheppard. 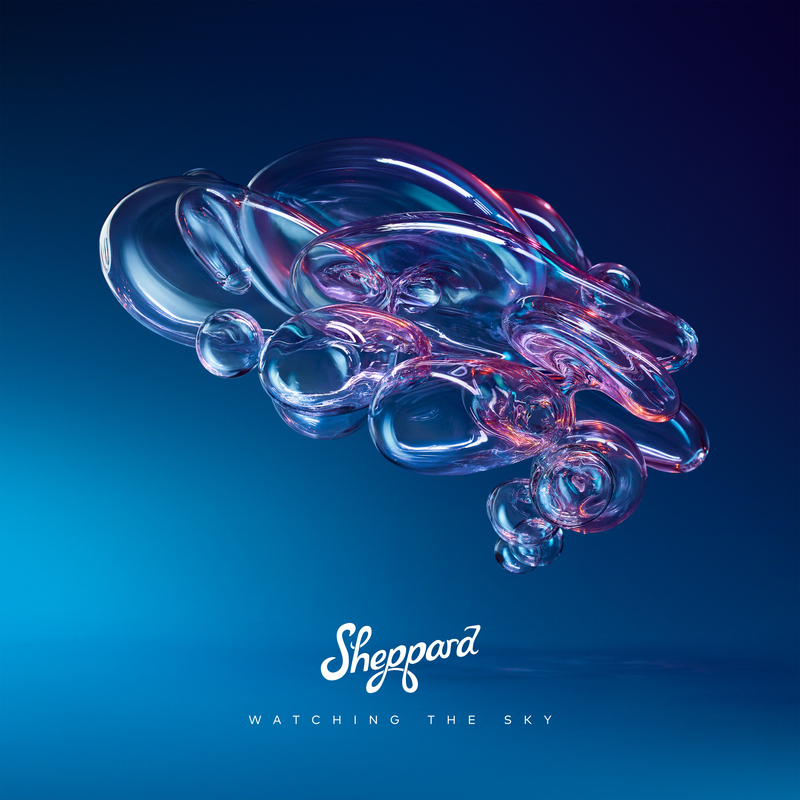 Back for their second album and hoping to build on the international success of their debut album, the band doesn’t mess with the formula that makes them so appealing on their second album ‘Watching The Sky’. With the help of some local features on Channel 7 TV promos, their latest song ‘Coming Home’ is getting some good airplay. It’s a fun and catchy tune which is the essence of Sheppard. It feels like friends (or in this case family) jamming together on a long summer day. I’m a fairly big fan of having a good variety of songs on albums to make them an interesting listen. One of the songs that caught my attention was ‘Love Me Now’ for not only its sonic difference, but how much it stood out as a brilliant pop song. The melody is catchy and the chorus is sing-along worthy in any venue. But for me, that’s where things kind of fizzle out. There’s nothing terrible about this album, but it just doesn’t seem to go anywhere. Partly because they started releasing singles for it back in 2016 and partly because there isn’t enough growth coming through. Whether the production will translate better live or it’s a case of the sophomore album curse, it doesn’t really matter. Sheppard are great live and will continue to entertain fans the world over. MUST LISTEN : Coming Home, Love Me Now, Edge Of The Night.